The new data centre is the company’s sixth facility overall and first in Latin America. Nassau, The Bahamas (March 29, 2018) Cloud Carib, a provider of managed cloud and ICT services, announces its expansion into Latin America with the opening of a new CaribPod, or data centre, in Ecuador. 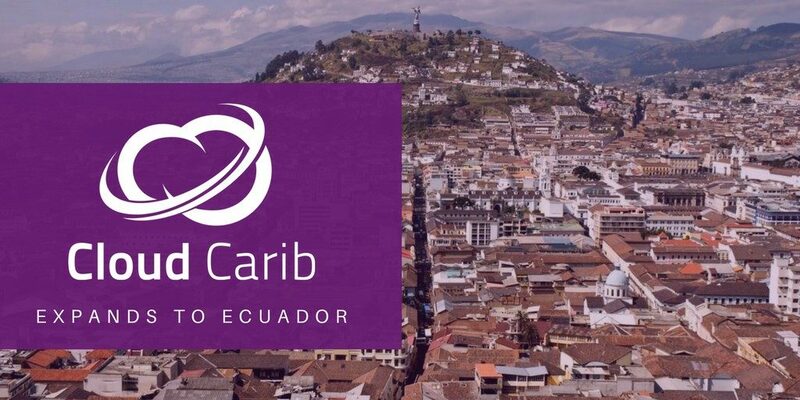 The CaribPod in Ecuador is a Tier 4 facility from which Cloud Carib will provide managed cloud and ICT services to regional businesses and government agencies. Last month, Cloud Carib announced that 2017 was a record year for the company, with revenue doubling year-over-year and the addition of over 40 new ICT jobs. Growth was spurred by organizations seeking cloud technology expertise and help understanding the risks and regulations necessary to leverage and accelerate digital transformation. Cloud Carib also operates data centres in the Bahamas (Nassau and Freeport), Jamaica, Barbados and Panama. The Ecuador CaribPod is supported by Cloud Carib’s Command and Control Centre in Nassau, which offers round-the-clock support and service to clients including leading financial services organizations and governments.